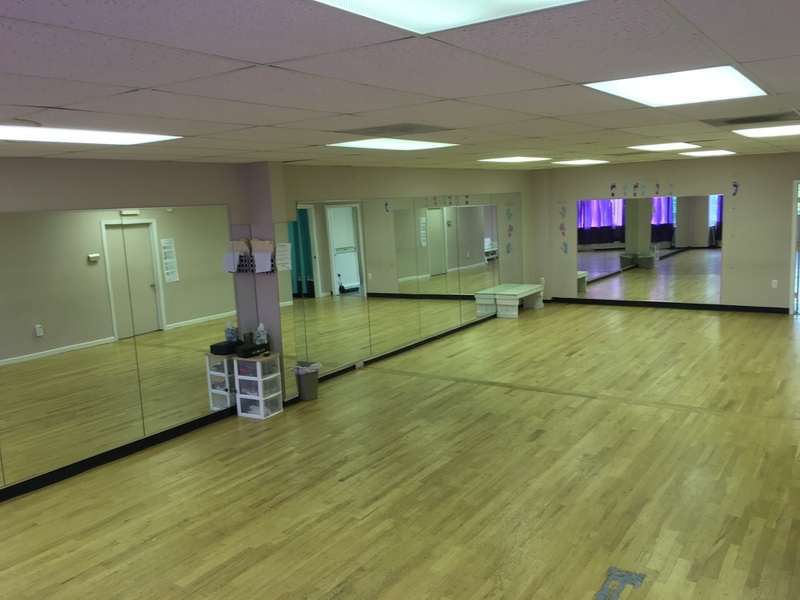 ​Our studio consists of 4 dance rooms, a lobby, dressing room and mens and womens bathrooms. We have stereo systems in each of our dance rooms. We have 2 rooms with wooden floors and 2 rooms with gray marley floors. 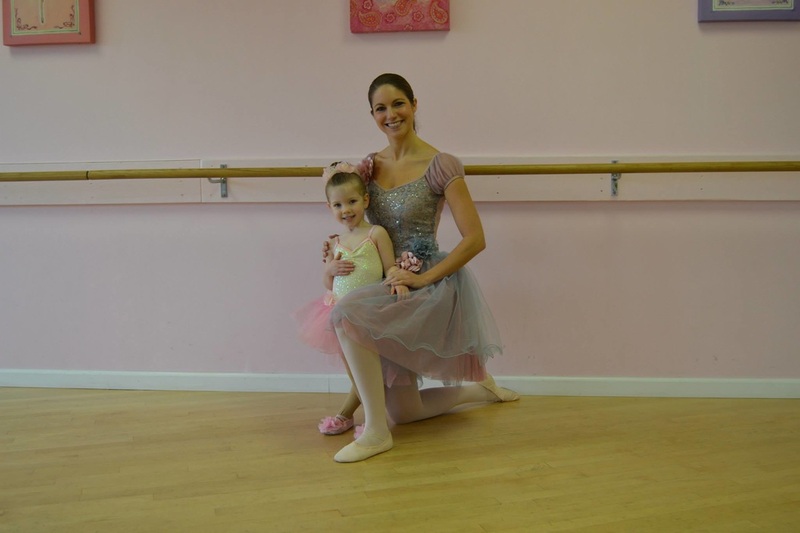 We have rented out to dance troupes, excercise and yoga instructors, book clubs and other types of organizations. ​If you are looking for a space short or long term please contact us and we will happily discuss availability and pricing. 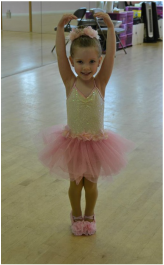 We also offer our space for children's birthday parties! 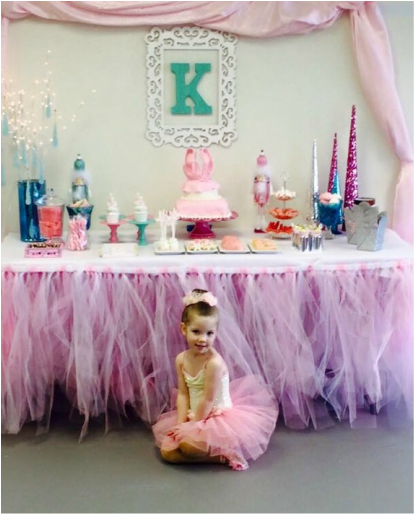 Whether you would like to rent the space and do the work or have us run a dance themed birthday party for you, we are happy to offer a cool alternative to your average party space. Contact us for details!